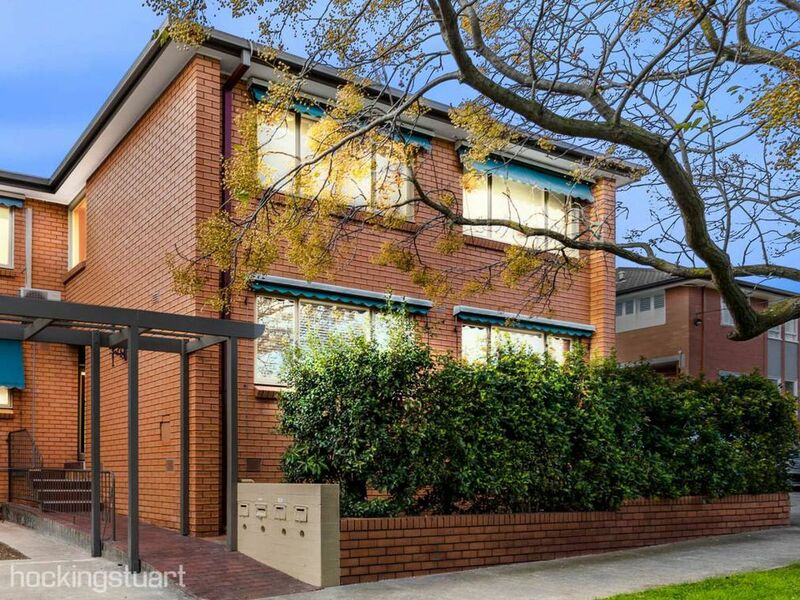 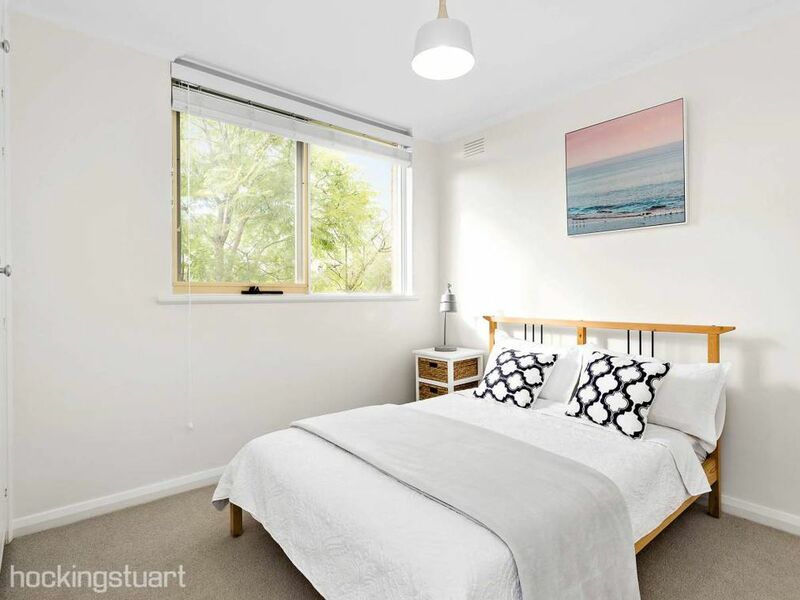 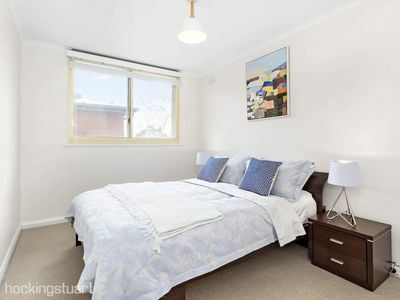 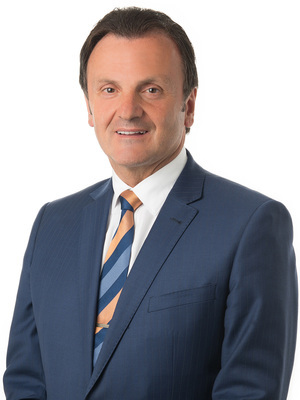 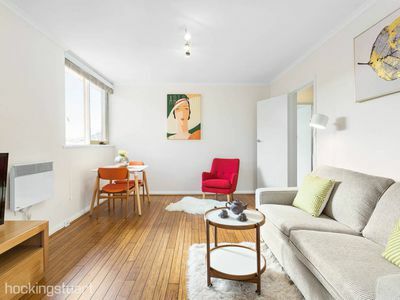 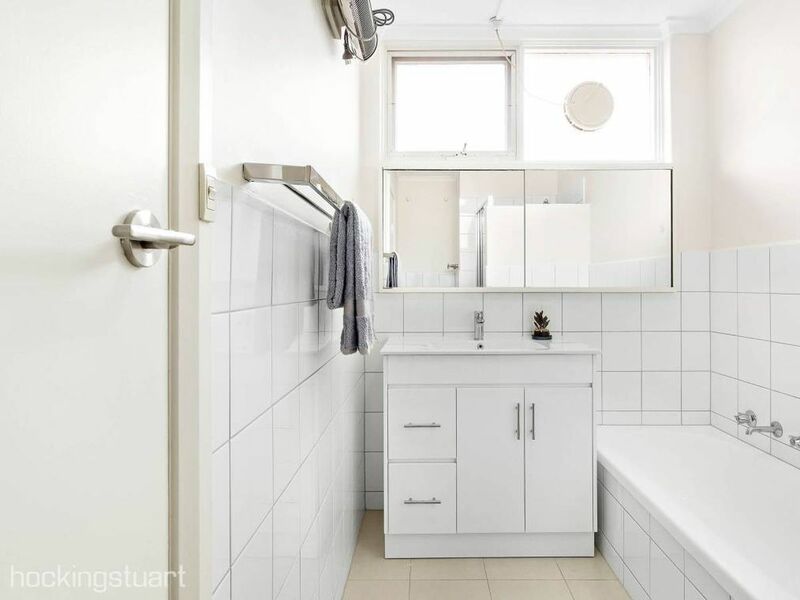 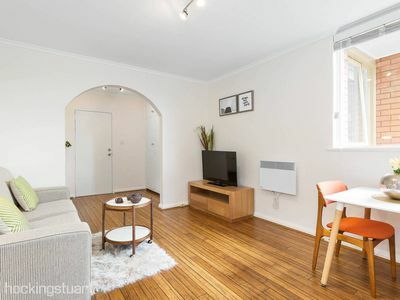 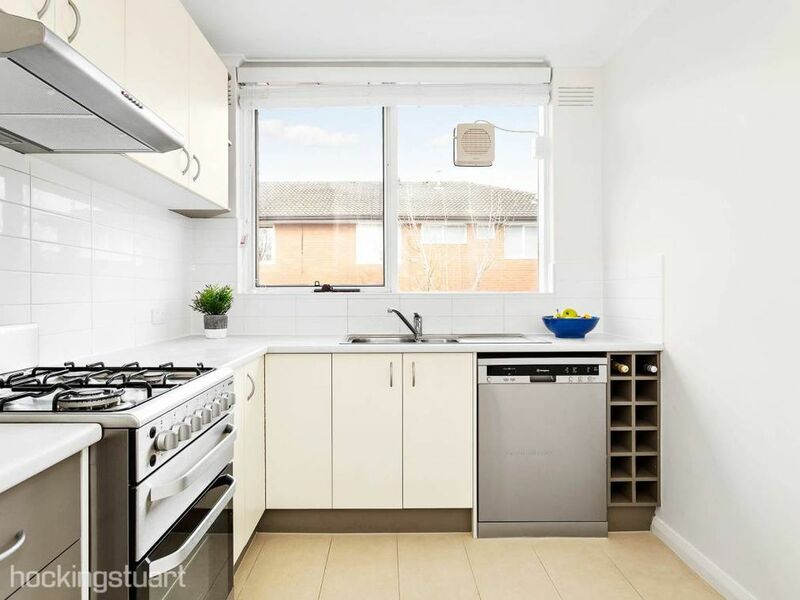 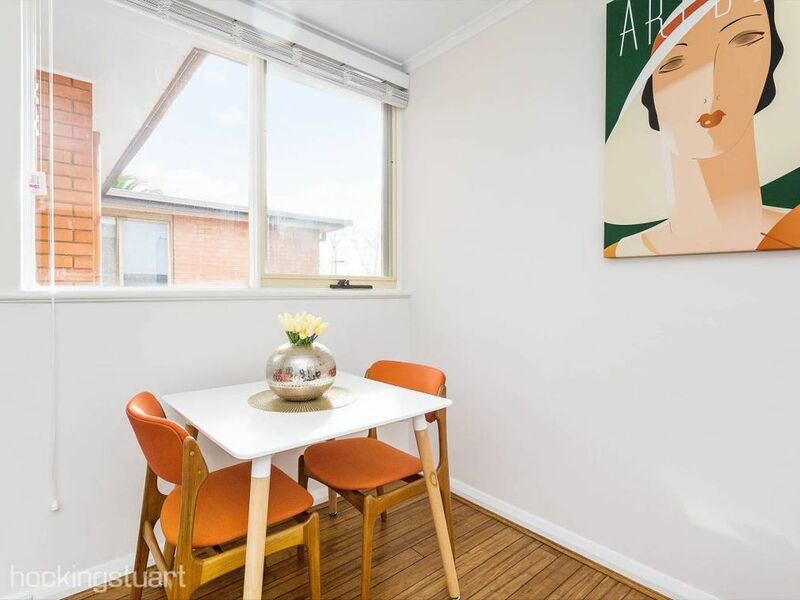 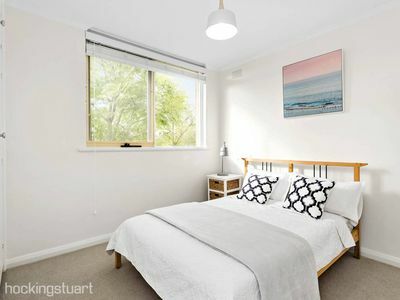 Two bedroom fully renovated apartment boasting abundant natural light, elegant timber floors in the living areas and new carpet in the bedrooms. 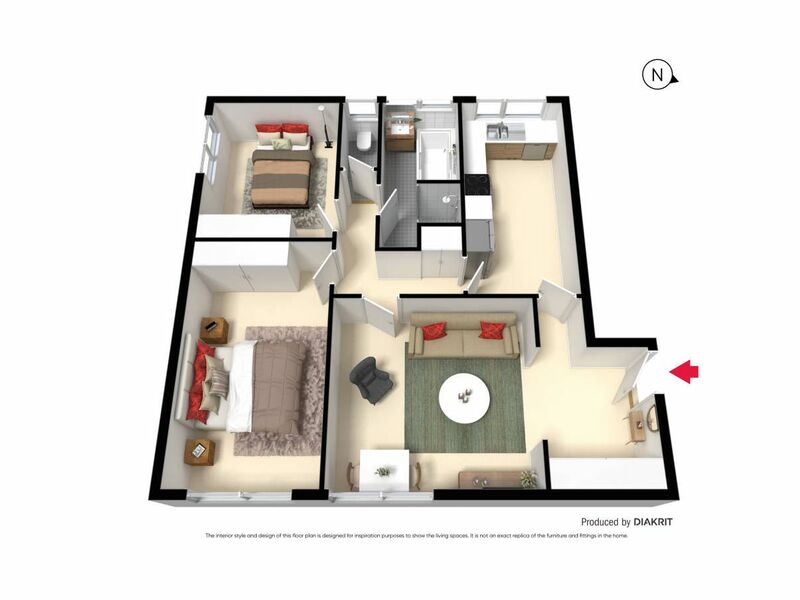 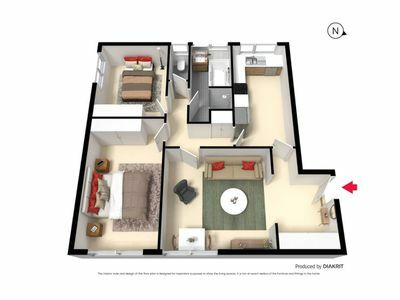 Step through the generous kitchen and meals area with stainless steel appliances, two generous double bedrooms with built-in-robes and a renovated bathroom including laundry with separate shower and bath and separate toilet. 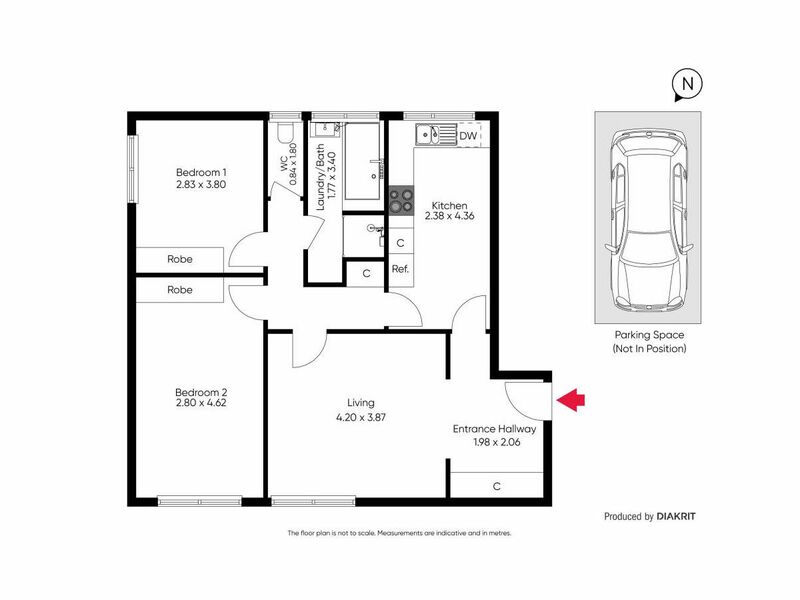 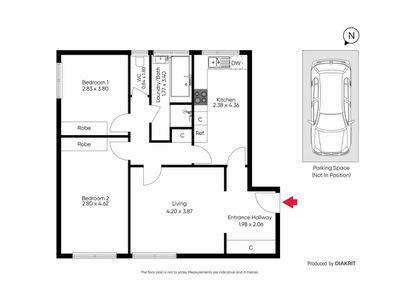 With the benefit of a single car space and intercom security, you’ll love the excellent location.